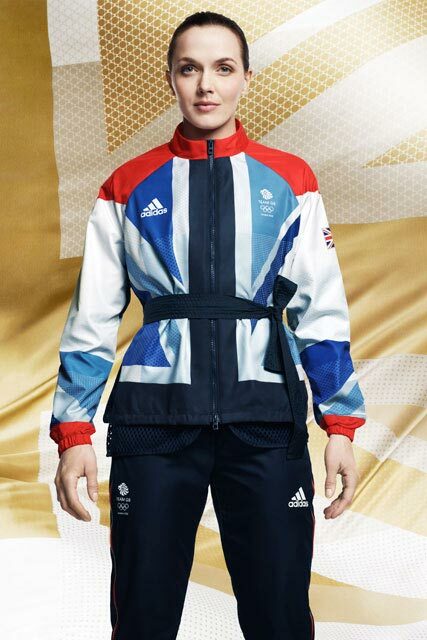 Great Britain’s London 2012 Olympic and Paralympic Games official kit was unveiled by designer Stella McCartney on Thursday morning at the Tower of London. The kit was designed by McCartney and manufactured by Adidas. The cycling version of the clothing features largely dark panels in stark contrast to the white and light blue kit of the 2008 Games. A blue Union Flag motif on the chest, a full colour Union Flag on the shoulder and red neck design add a splash of colour. 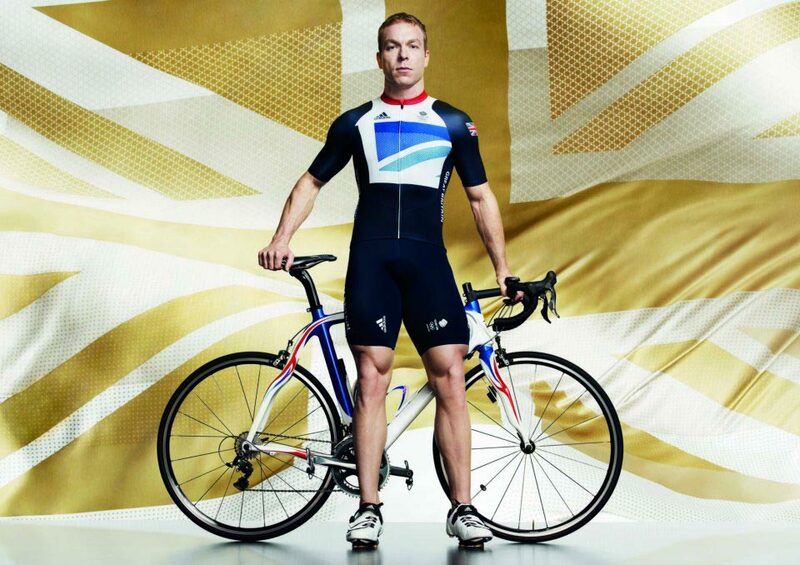 Sir Chris Hoy and Lizzie Armitstead modelled the cycling versions of the kit for the official publicity photographs. British Olympic cycling champions Victoria Pendleton and Geraint Thomas were joined by Olympic hopeful Laura Trott at the official event. 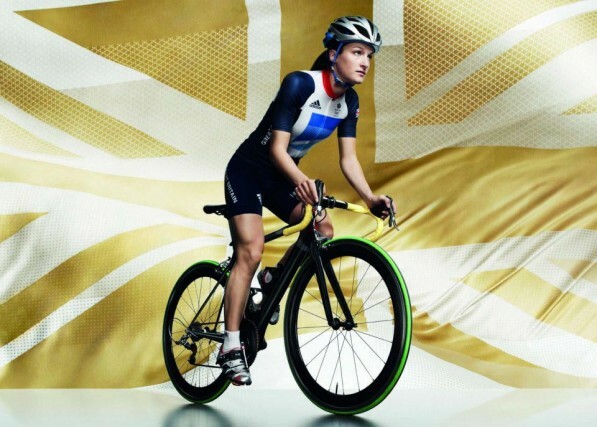 Cycling is only one of six sports whose replica London 2012 kit will be offered on sale to the general public. The other disciplines are basketball, football, athletics, swimming and tennis. Proceeds from the sale of the replica kit will help fund the Games. The London 2012 Olympic Games kick off on July 27 and finish on August 12. The first cycling event will be the men’s road race on July 28. The Paralympics start on August 29 and finish on September 9.